Mama Mummy Mum: February's Degustabox, What's Inside? I always look forward to receiving my monthly Degustabox, this time I couldn't have been happier when I opened up my box, it was like it had been taylor made for me. So many items that I'd been considering trying and others that I hadn't heard of but that would be a welcome addition to my diet, I bet you're wondering what's inside…. 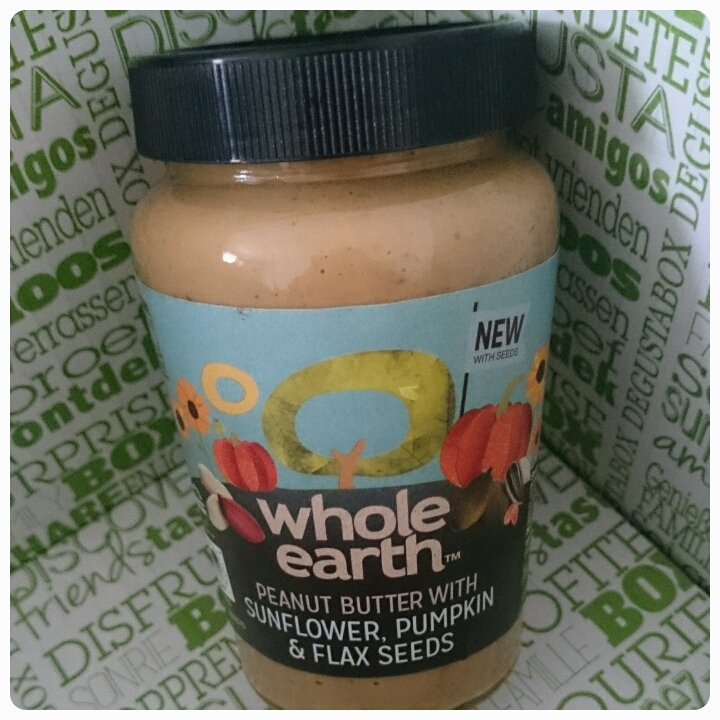 Whole Earth Peanut Butter with Sunflower, Pumpkin and Flaxseed £3.19 - Now this peunut butter is quite expensive however you can tell buy the taste just why the price is so high. Packed full of protein it makes the perfect spread on toast. I've been mixing it with cottage cheese and having it as a snack after exercising. 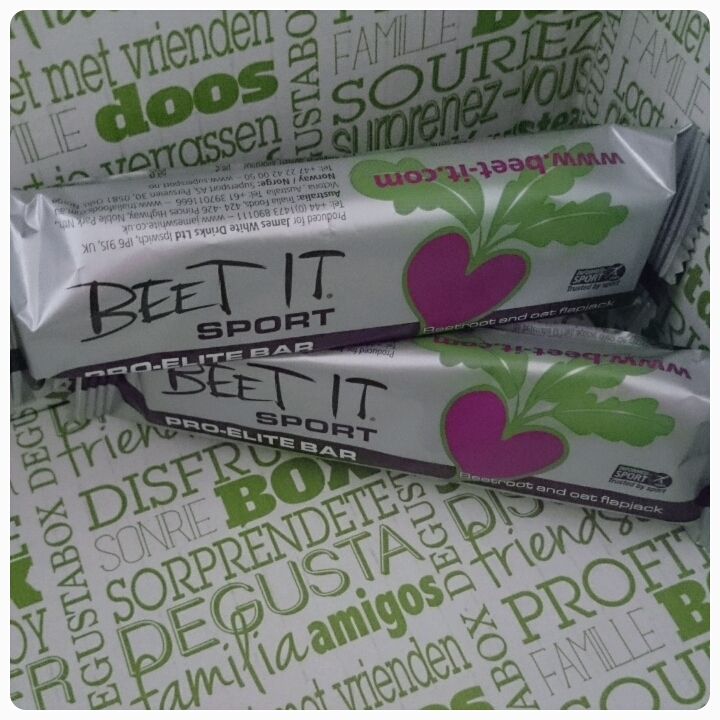 Beet It £1.85 each - These have been shown to lower blood pressure and improve sports performance. Now I have to say as much as I like the sound of the benefits, the taste of these was strange shall we say. I wasn't sure if I liked it or not. 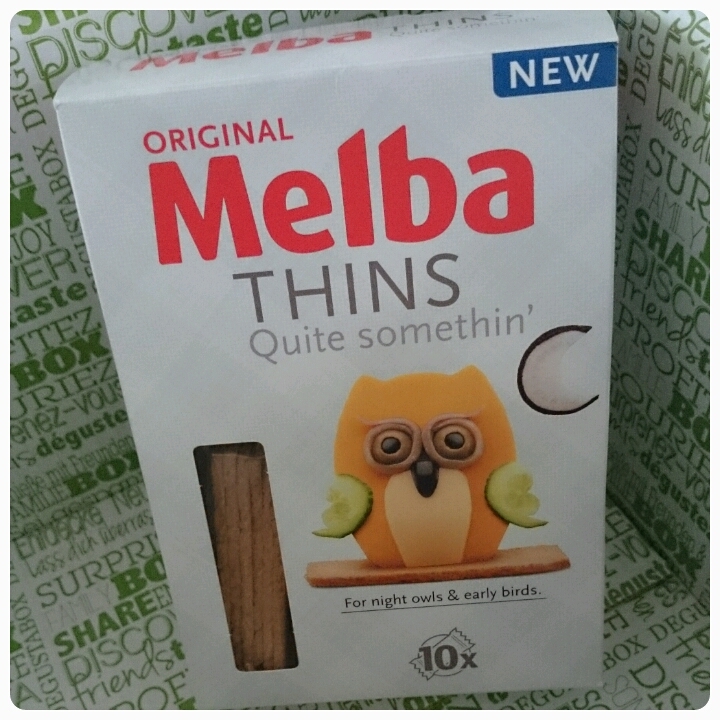 Melba Thins £1.39 - These little crisp toasts are very moreish. I have been dipping these in my soup and eating them with cheese spread and cucumber on them. Less than 80 calories for a pack of 6 they are perfect for anyone on a diet. 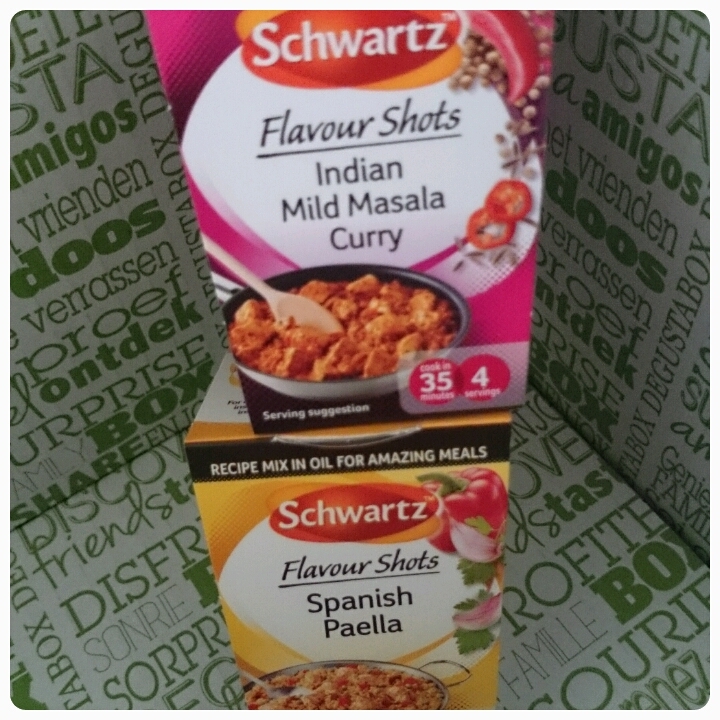 Schwartz Flavour Shots £1.40 each - I have received these in previous Degustaboxes and they never disappoint. Brilliant when you don't have time to make dinners completely from scratch. 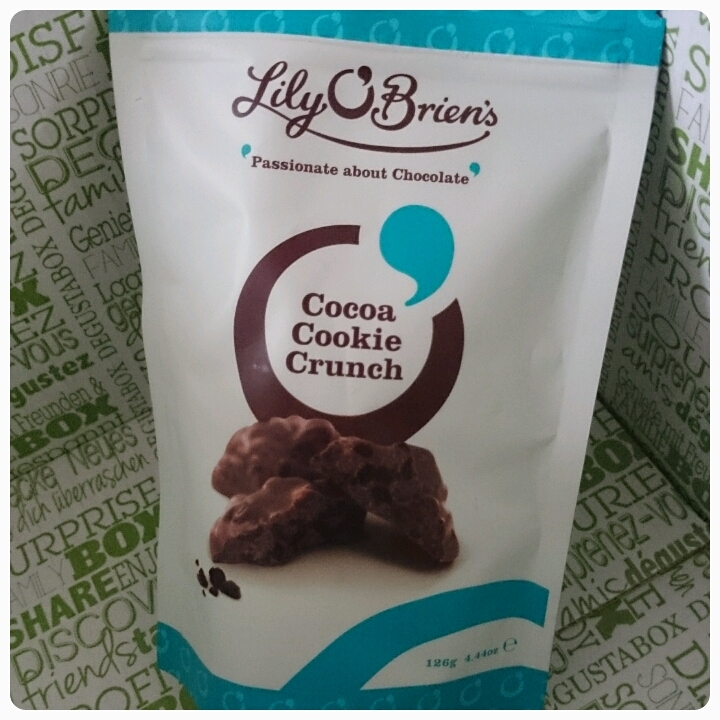 Lily O'Briens Cocoa Cookie Crunch £2.60 - These are seriously addictive, I struggled to share them with the kids. A wonderfully indulgent snack. 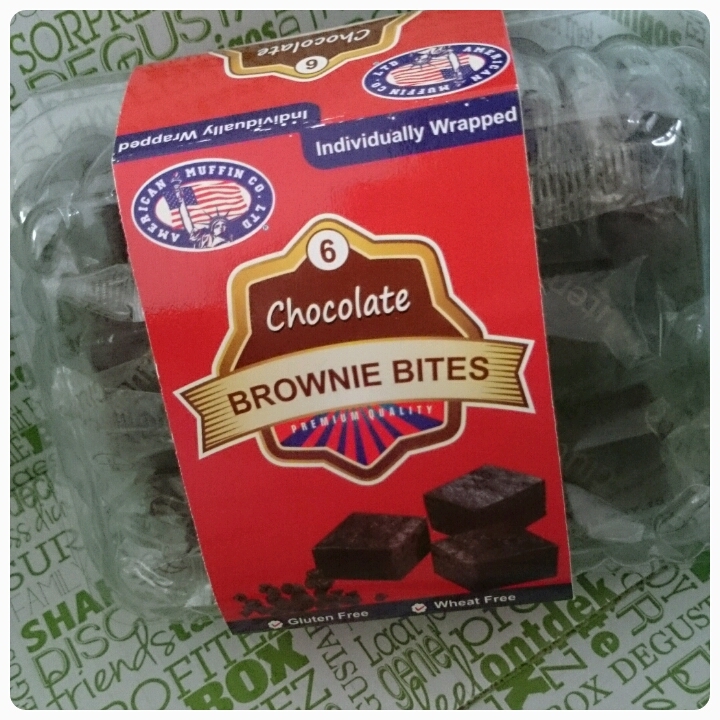 American Muffin Company Brownies £2.50 - The kids ate all of these before I had a chance to try them which means they ,ust have been good!! 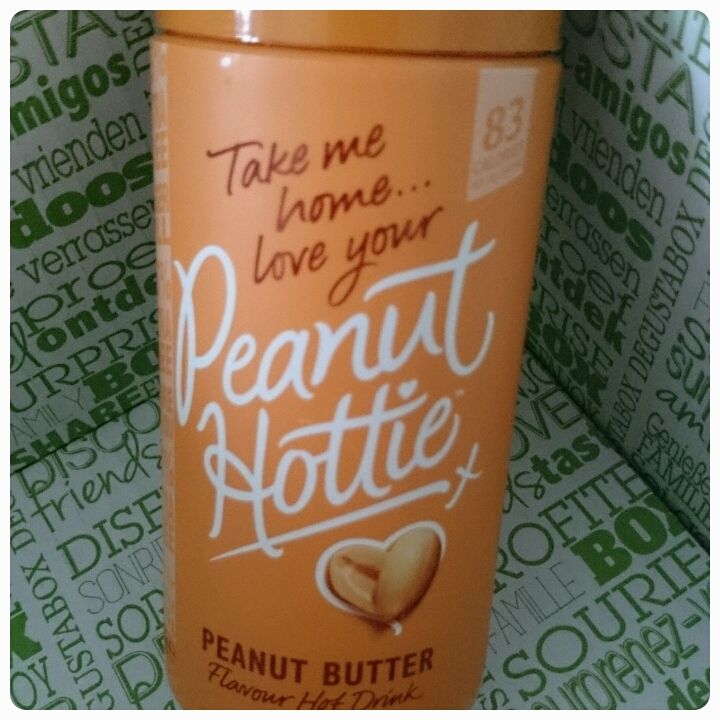 Peanut Hottie £3.00 - I have been dying to try this drink for a whole now and it didn't disappoint. As a drink it was scrummy but I've also been adding it to baking and smoothies, perfect added flavour. 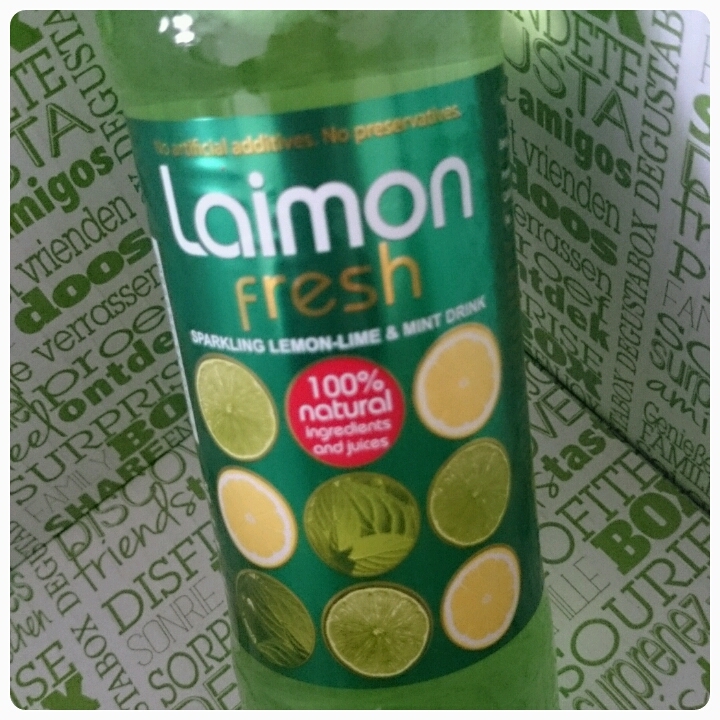 Laimon Fresh £1.99 - A sparkling drink that is a mix of lemon, lime and mint. It is really refreshing, I can see this being brilliant during the hot Summer months. 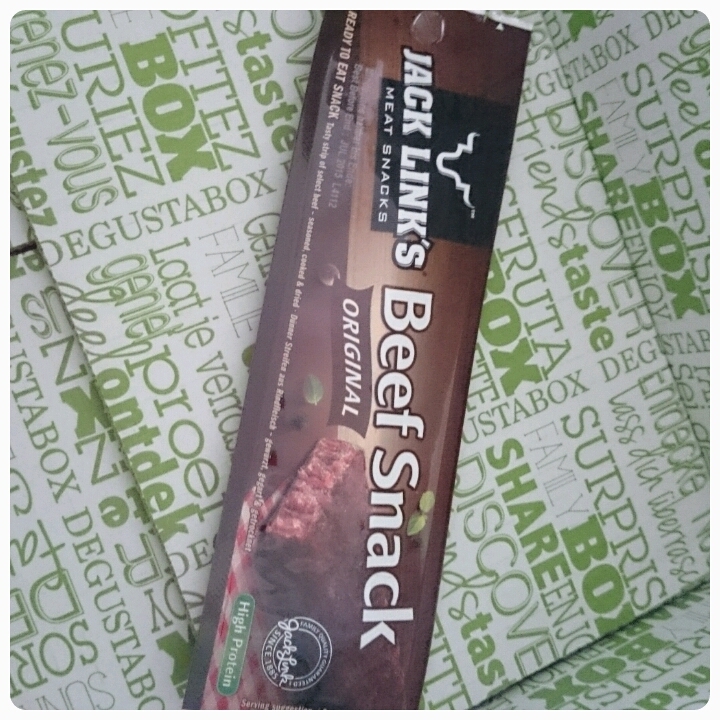 Jack Link's Beef Jerky £1.39 - Beef jerky is something that I've always been curious about. High in protein, it makes the perfect snack when working out. I liked the taste however the texture was odd, but I would definitely eat them again. If you like the sound of Degustabox's contents, why not check them out for yourself, take a look on their website or perhaps pop over and say hi on twitter.